Now introducing Cedar Park Texas’ high quality locksmith. Every customer that we serve is just as important as the last customer served. 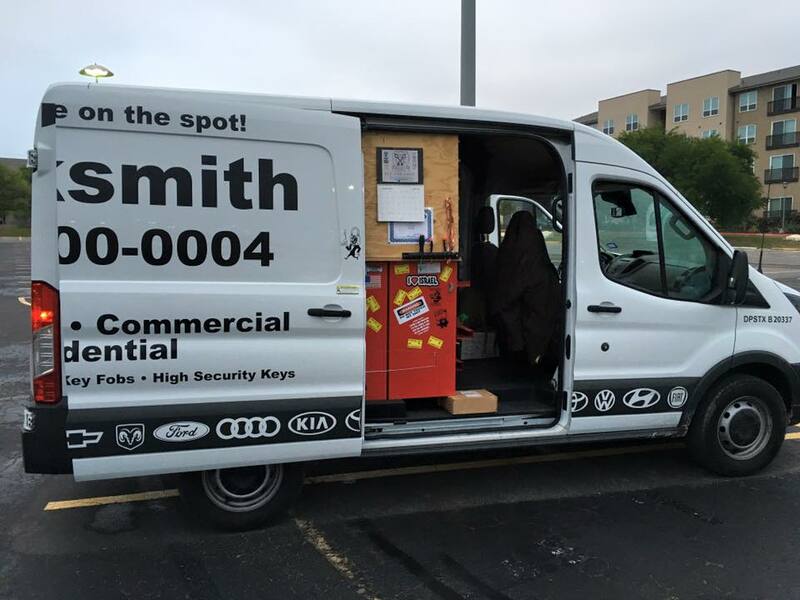 Our Cedar Park locksmith company guarantees that when we arrive on scene that you will get the highest level quality of professional locksmith services possible in all Cedar Park Texas. How do we do it? Easy! Our reputation is at stake and we rely on integrity to keep our customers happy. Count on our Cedar Park locksmith services to take care of your needs correctly the first time. Why risk your home, automobile or business to the hands of a locksmith service in Cedar Park who is anything less than professional? Here at Henry’s Lock and Key we only employ locksmith technicians who have been hand selected to have proven themselves as the absolute best and most qualified. There is a difference when choosing locksmith services in Cedar Park TX. When you choose to hire our Cedar Park locksmith services you are making the choice to hire locksmiths who have many years of experience in the residential and commercial sectors. This way you will have confidence in our locksmith services knowing that they are backed by years of real world experience. Peace of mind comes with every locksmith service. Lets face it, drugs and alcohol are an epidemic. Don’t risk hiring another locksmith business in Cedar Park who might employ drug addicts and alcoholics. It simply just is not worth the risk considering the costs involved to repair or replace damaged parts later. Here at Henry’s Lock and Key all technicians are drug screened regularly to insure that they remain up to our strict standards of excellence. Real world experience is a must when hiring a locksmith company in Cedar Park, but that experience is only worth as much as the training that was put to use. Our technicians are placed through classroom training programs to insure that their skill set is up to date using the latest tools and technologies. From commercial security systems, automotive locksmith services, to key cutting, we are some of the best at what we do! What locksmith service do you need? We can help! Free security audits. Ask us. *Ask us about our FREE security audits. Our security audits will lay it all out for you and will determine what vulnerabilities that you home or business has. We analyze all interior and exterior possible ways of entry, including the rooftop, windows, doors, basement, etc. 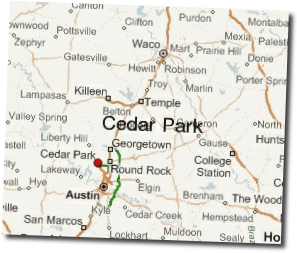 – Cedar Park locksmith on your side! No other Cedar Park locksmith can provide the attention to detail quite like we can. You decision is made. Choose Henry’s Lock and Key as your Cedar Park locksmith. It is an easy decision to make. Choose Henry’s Lock and Key as the locksmith that you will call “your Cedar Park locksmith”. Pick up the phone. Dial 512-400-0004. We are eager to make your day just a little brighter.